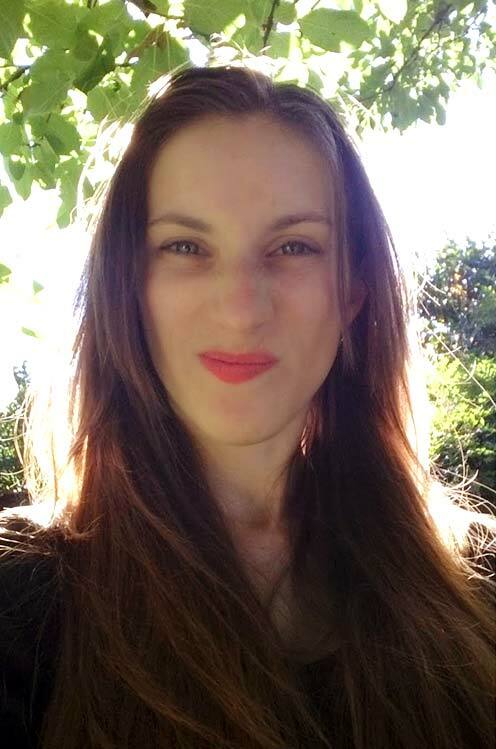 Things have been crazily busy over in the Realm of Ashleigh Oldfield at the moment. 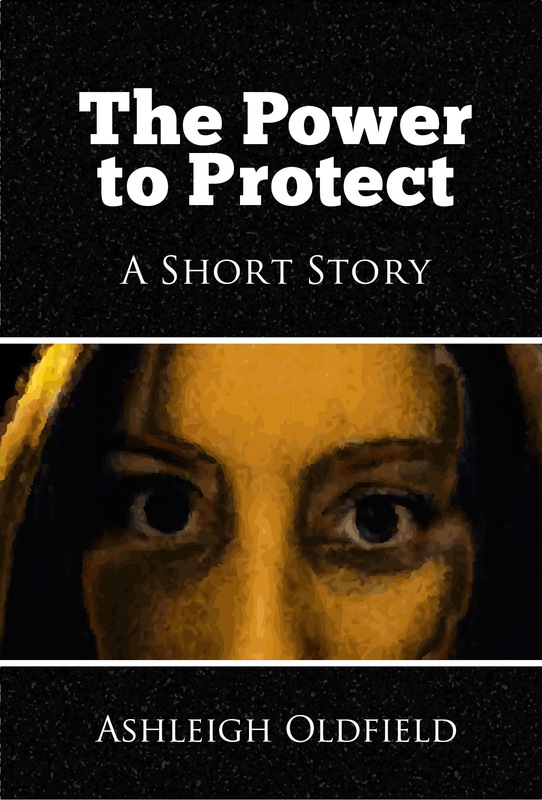 I have recently self-published a short story over at Smashwords called 'The Power to Protect'. It's free, so stop on over to Smashwords to check it out (https://www.smashwords.com/books/view/213218). Thank you to everyone who has taken the time to read and tweet about this story so far. You are all fantastic! Last, but certainly not least, I am in the beginning stages of engaging an illustrator for my Scruffy stories. So far only emails have been sent back and forth, but I'm optimistic that all will go smoothly. I have the utmost faith in Ben to do some amazing illustrations. Thanks to everyone for their continuing support of my foray into the writing world. My eleven year old self told me so! I recently moved house, and in the packing I found a booklet I had to write at the end of Primary School, reflecting on the past and predicting the future goals. And my predictions? I would be a Children's Writer by the age of 31, maybe with a few kids, a couple of cats and a pet rabbit. The only thing I didn't get right was the children bit. I didn't need any more confirmation that I was doing the right thing in becoming a full time writer, but it's nice to know that I am fulfilling my childhood dreams.